If you’ve been following wedding photography trends in India or just been attending weddings, you would have noticed the rise in pre-wedding photoshoots. 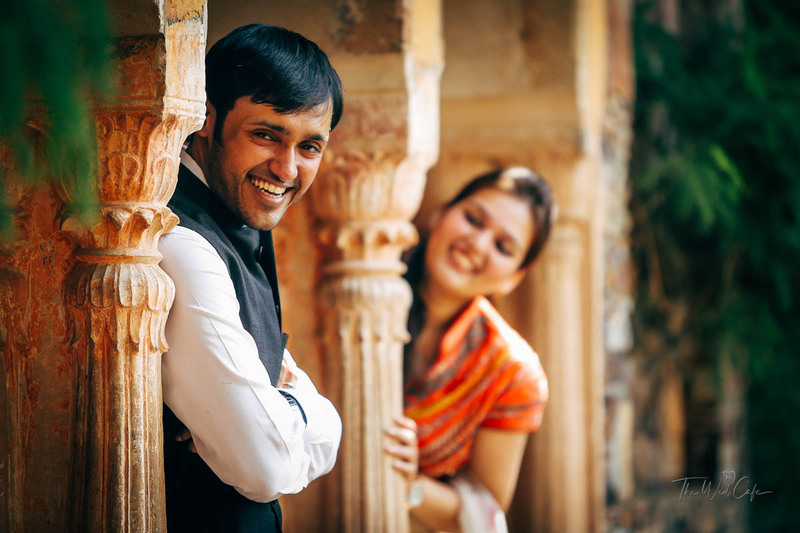 These days, a pre-wedding shoot comes as part of the final photography package. But a lot of couples still don’t opt for a pre-wedding photography session because they feel it’ll add to the ultimate cost. 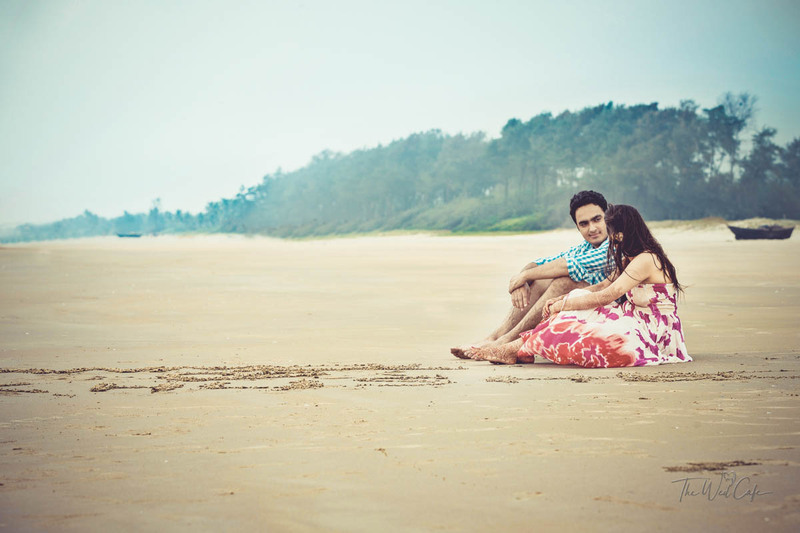 While a good pre-wedding shoot doesn’t come cheap, that doesn’t mean you should forego it. Even though your wedding album will cover all your wedding functions, there are a few reasons why pre-wedding shoots are a good idea for all couples who are about to get married. You can be yourself without the pressure of being under the gaze of all your guests. During your wedding, you’ll constantly be in the limelight. For some people, that brings out the best in them but for some, it makes them nervous and the pictures tend to show the trepidation. However, if you get a pre-wedding shoot done, you would’ve already got a range of shots with your fiancé away from the formalities and rituals of the wedding. And you won’t even have to wear the heavy Indian outfits that you’ll have to wear at your wedding. You can just be yourself. You can use your pre-wedding shoot as a backdrop during your wedding. Instead of sticking to the normal wedding décor, you can add a personal touch to your wedding functions by making a backdrop of the pictures from your pre-wedding shoot. They can play as a slideshow during the wedding functions or they can be used as part of the décor of the wedding. Not only does this make your décor unique, it makes the whole wedding memorable for all your guests. You can choose a location which is close to your heart. While most brides and grooms want to get married in a place which has some significance for them, they don’t always get to do that because they have to accommodate a large number of guests. So, the next best option is to get a pre-wedding photo shoot done in a location that has some meaning to you. 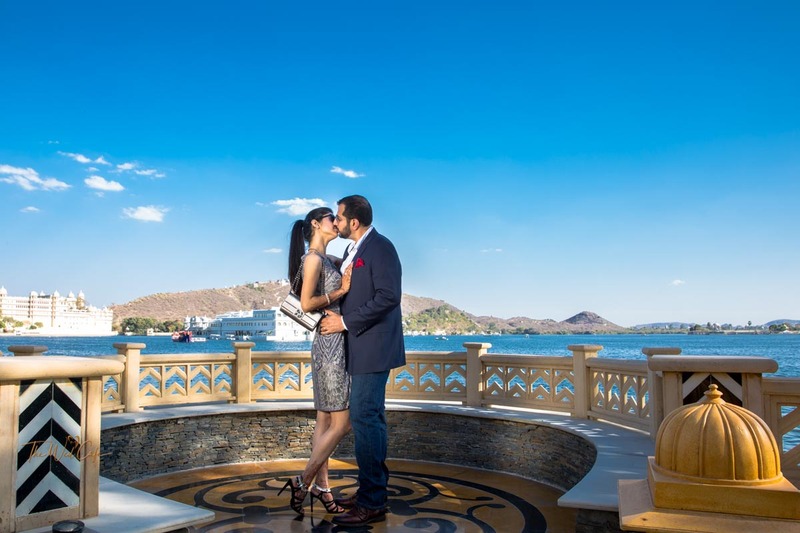 Whether it’s the location of your first date, or where he proposed, your pre-wedding photoshoot in such a location can capture a range of emotions that will be special forever for you and your fiancé. You can set a rapport with your photographer before the wedding. We can’t stress enough how important it is for you to establish a rapport with your wedding photographer. When you’re comfortable with their presence, it’ll make for great wedding pictures. And a pre-wedding photoshoot is a good way to form a connection with your wedding photographer. You can decide what you like and don’t like and what your photographer would like to explore while shooting your wedding. Doing a pre-wedding shoot a couple of months before the wedding gives you enough time to create the perfect balance which works for you. You’ll have professionally shot pictures of the two of you which aren’t from the wedding. No matter how many pictures you have of you and your fiancé over the years, professionally shot pictures will always look better. You can be yourself during a pre-wedding shoot and have professional pictures clicked of the two of you just being together. Apart from the wedding pictures, the pre-wedding shoot pictures can also make for wonderful frames to decorate the walls of your new home.